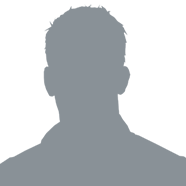 Tracy McGlynn comes with a wealth of experience within the industry, having spent the last decade growing three separate real estate companies from single office locations to multi-office, multi-dimensional companies. Joining Valley Executives was a strategic move for Tracy who plans to continue her success in operations as well as residential and commercial real estate sales and training. Tracy started her real estate career upon selling her successful resale children’s boutique after 7 years and completing her BA in Business & Management. Being approached by a local Commercial Brokerage to take over their large operation, she quickly learned the “ropes” in the commercial & land arena. 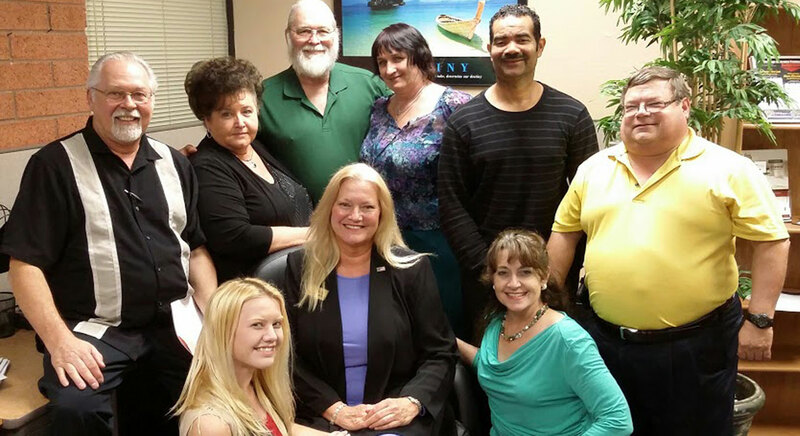 Tracy’s decision to become a part owner of Valley Executives Real Estate & Property Management, LLC. came after long thought and the decision to close her consulting company. 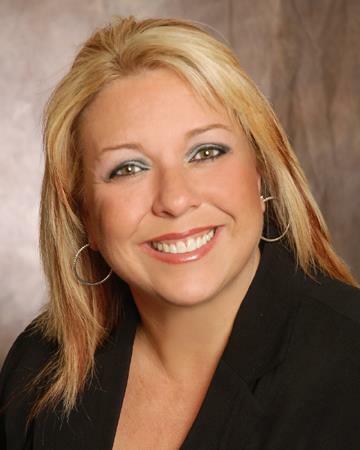 She felt VERE&PM was headed in the right direction and with her knowledge and expertise could work side by side with the current partners James Bortz & Maggie Smith to create one of Arizona’s premier real estate and property management companies. Since becoming partner, VERE&PM has relocated into a much larger, more efficient office space offering state of the art equipment and hands on training. 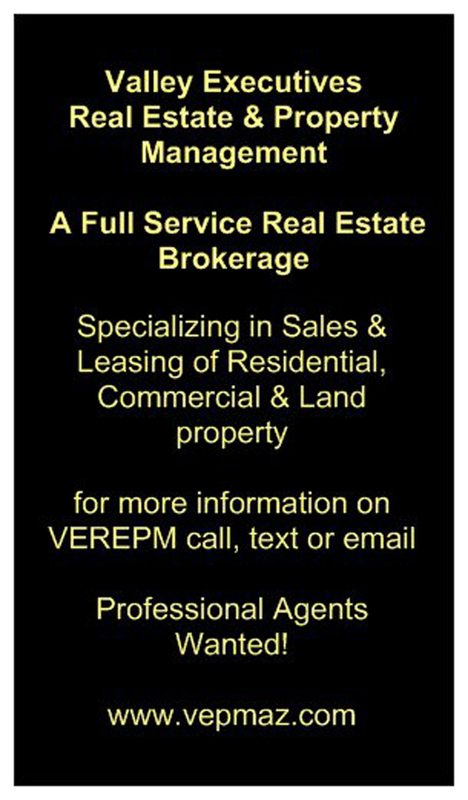 VERE&PM has also hired over 40 new agents including a wholesale division, cleaning service, and started a full service maintenance / remodel division. 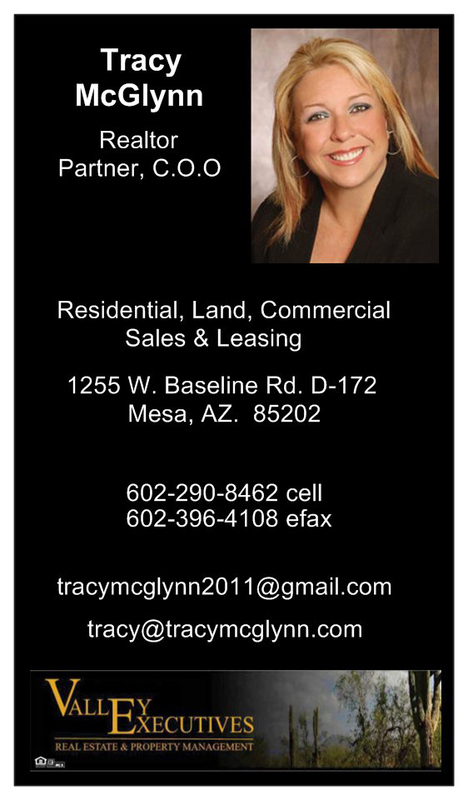 Tracy works diligently at always learning the Arizona real estate laws and guidelines and practices real estate regularly keeping her involved in what the Arizona real estate industry offers.